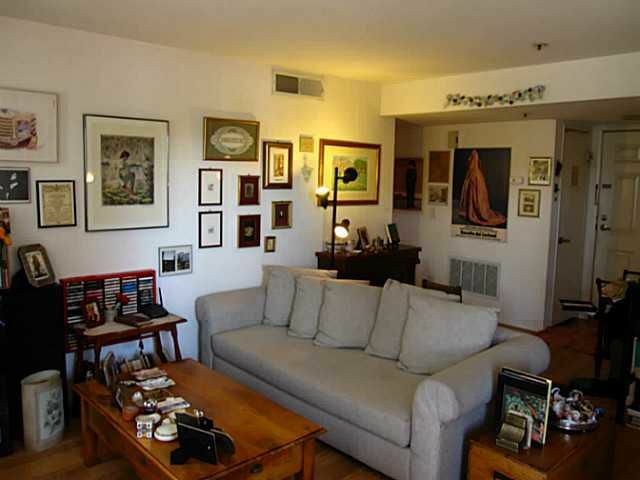 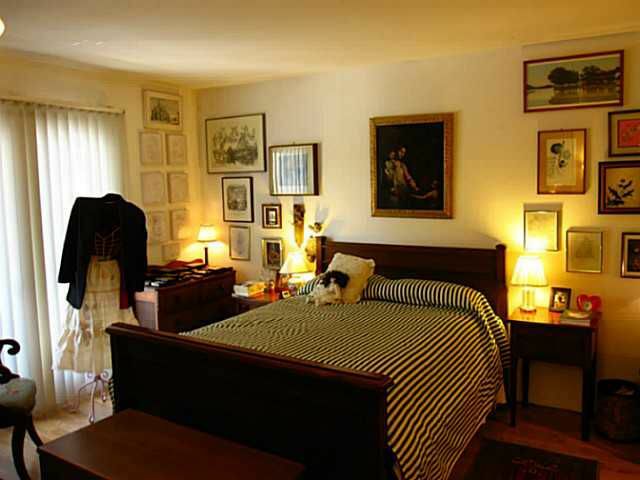 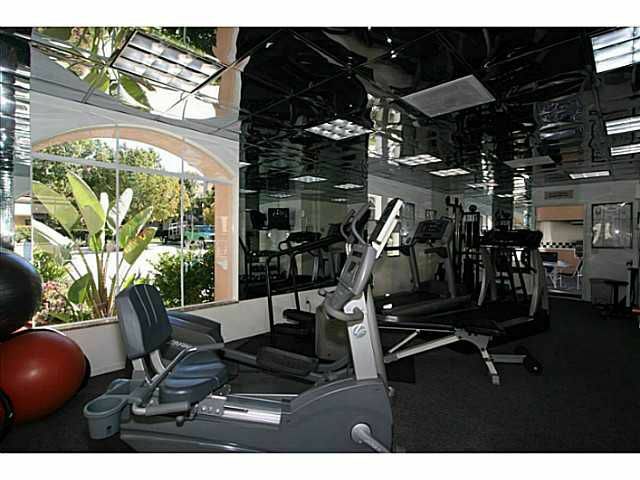 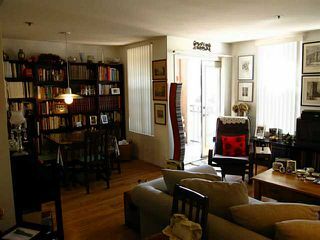 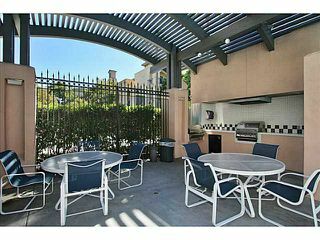 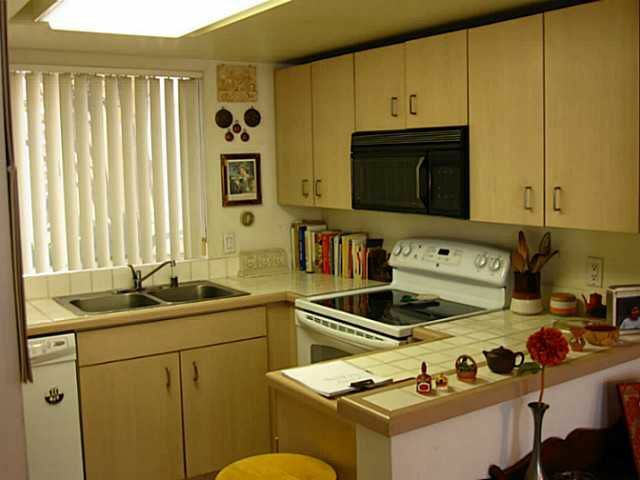 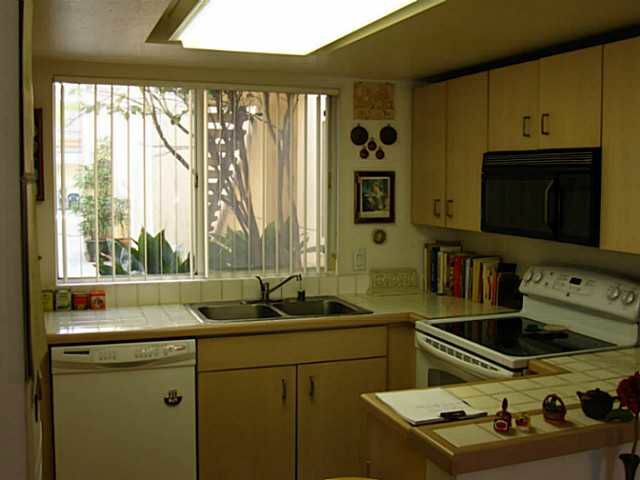 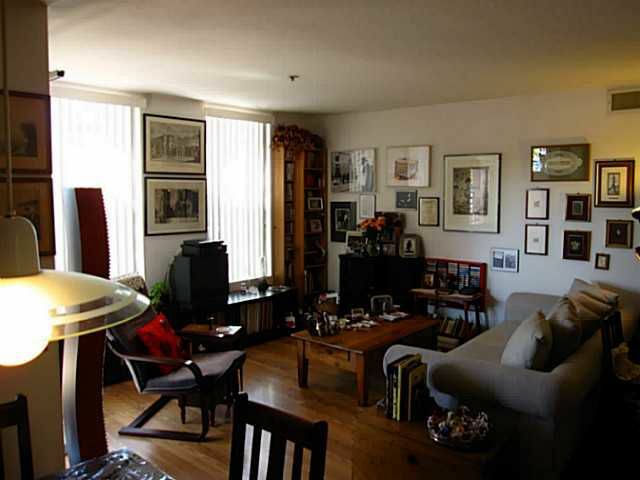 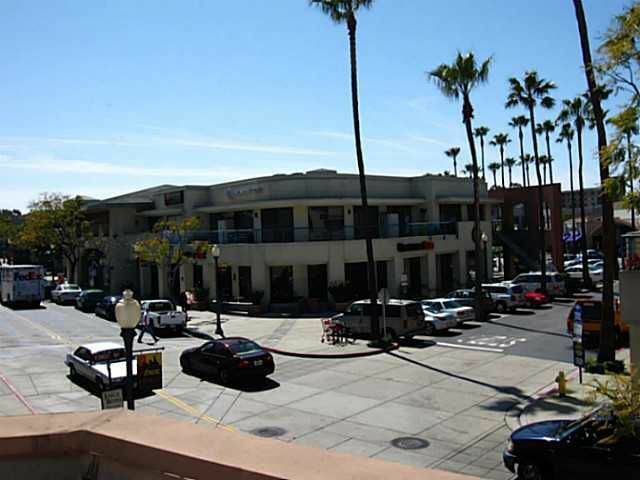 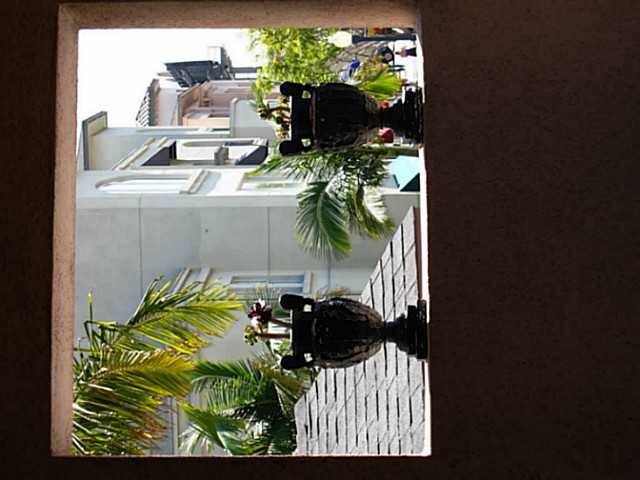 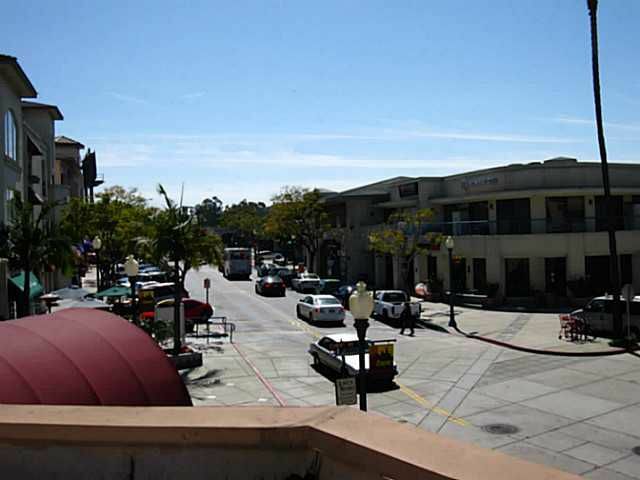 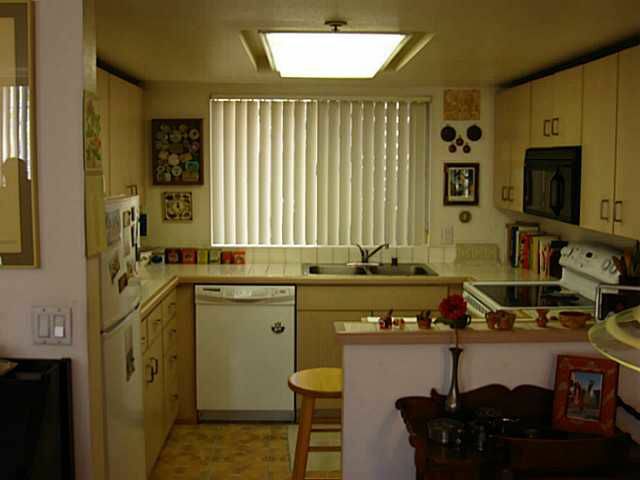 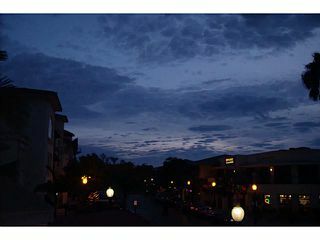 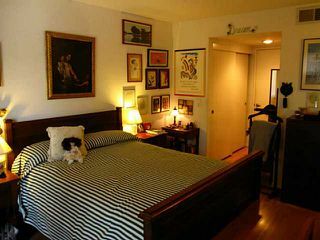 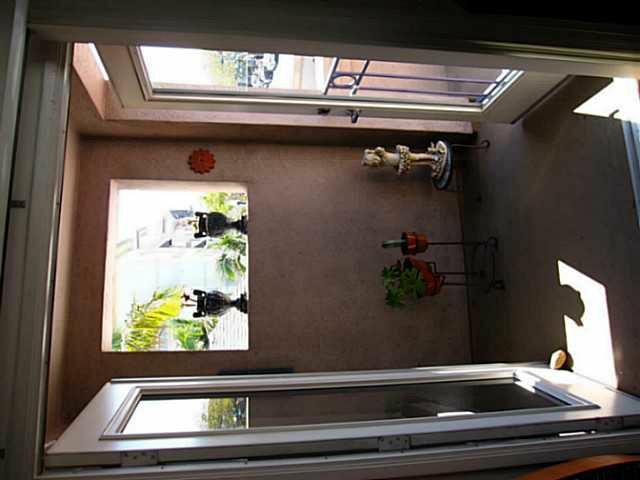 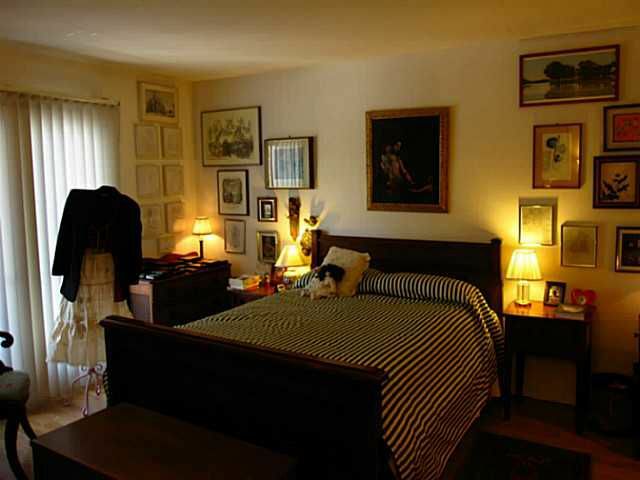 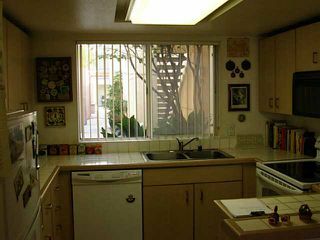 Ground floor 2Br/Ba condo in Hillcrest's premier urban village. 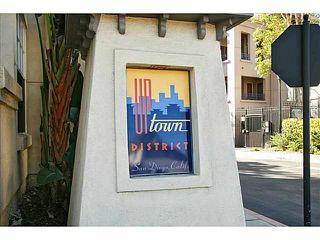 West facing unit overlooks the Uptown shops with nice sunset views. 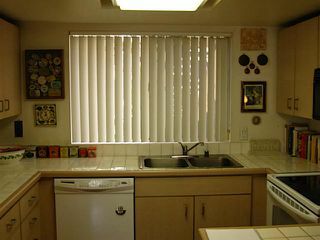 Laminate flooring in living/sleeping areas, updated baths, newer appliances. 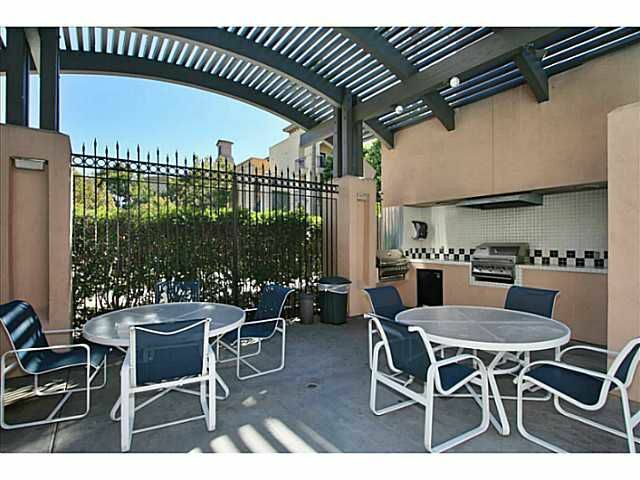 Two underground parking spaces (516 & 518), two balconies. 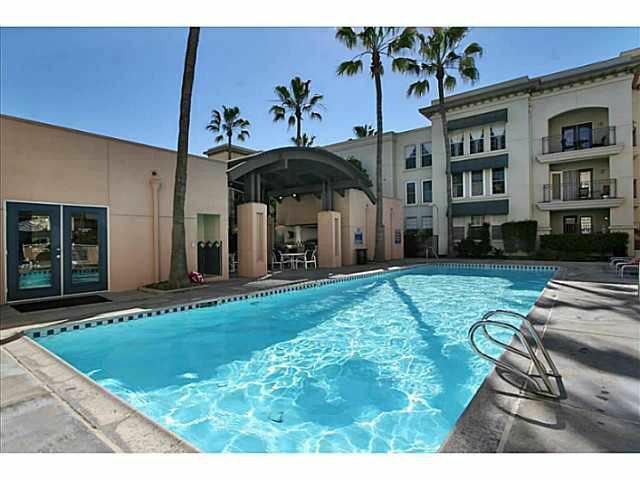 Complex features pool, spa & gym and is centrally located within walking distance to Balboa Park, theaters, restaurants, nightlife.